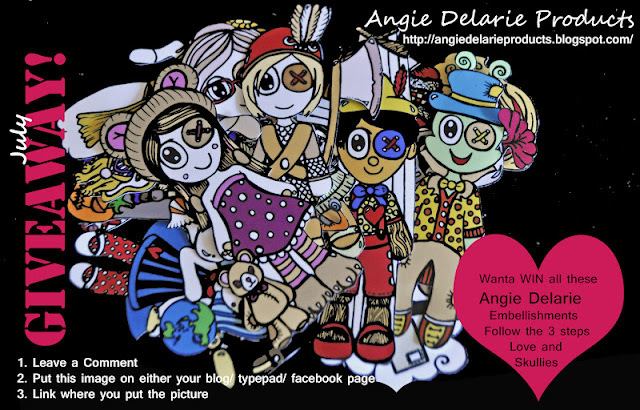 Angie Delarie: Photo Embellishment Giveaway! 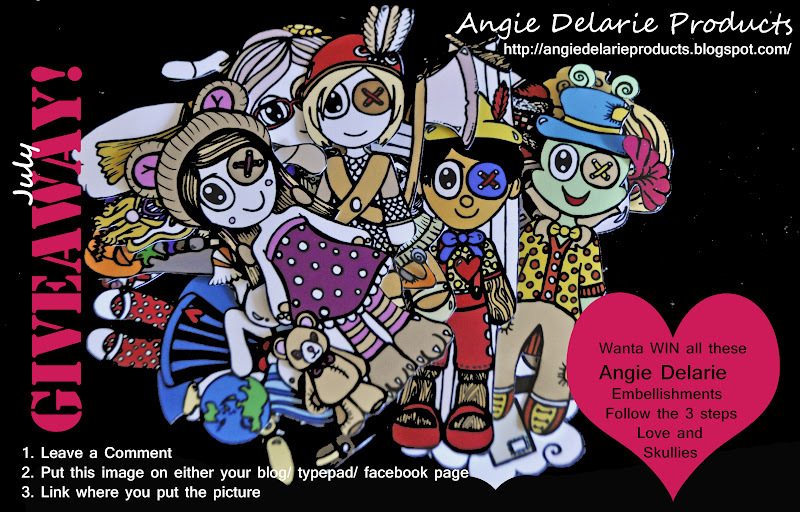 Well who is up for some freebie (GIVE-AWAY) Angie Delarie goodies? Follow the 3 steps above, to be in it to WIN IT! Oh am I the 1st to play! Ohh I hope I win because these would look fantastic in my smashbook!!! Hi, I have not started a new blog yet, I took a long break from blogging and scrapping, but I am trying to get my self back into it and this is the perfect way, thank you! 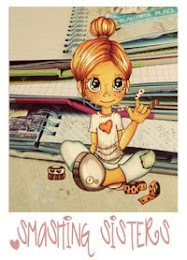 I posted on my FB! 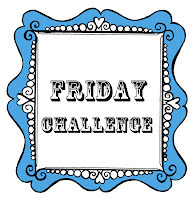 Thanks for submitting entries girls! Thanks for the chance to win, I posted about it on my blog! love the cheeky characters, hope I win and am not too late. Left the picture on my FB page. Tina Bayfield. Lovely characters. I hope I'm not too late too. I got pic from tina's fb post. 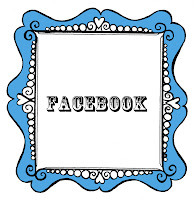 I have post on my fb page too.